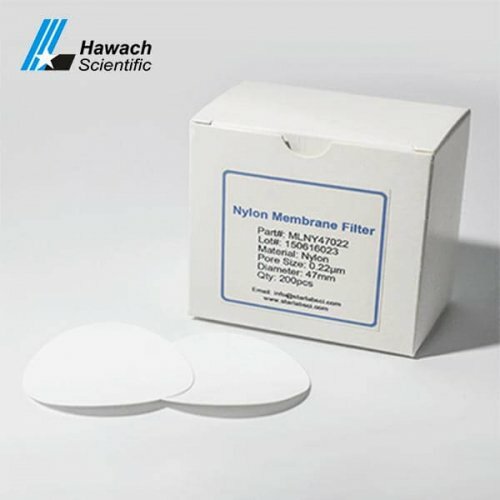 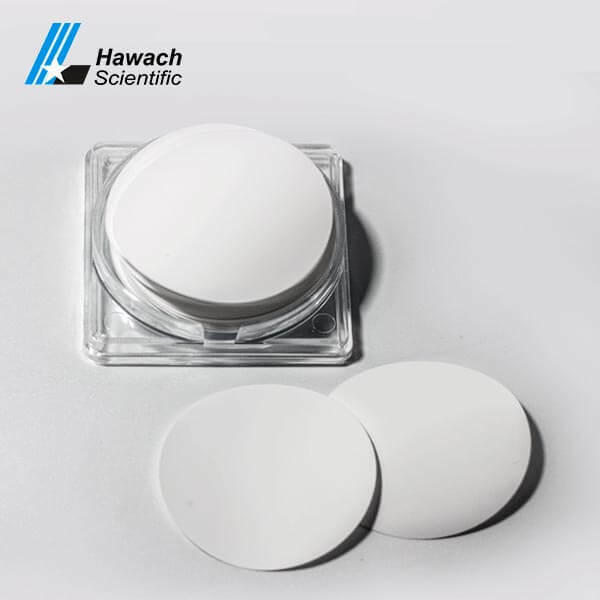 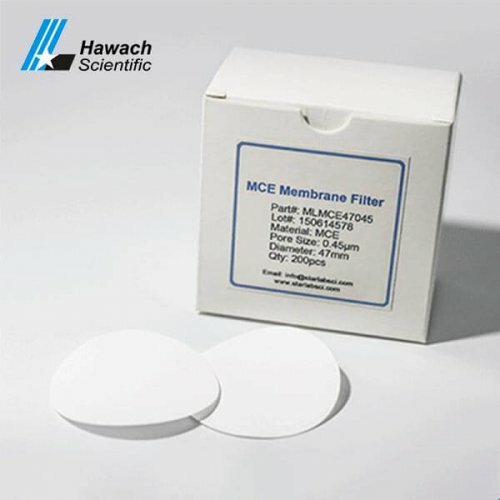 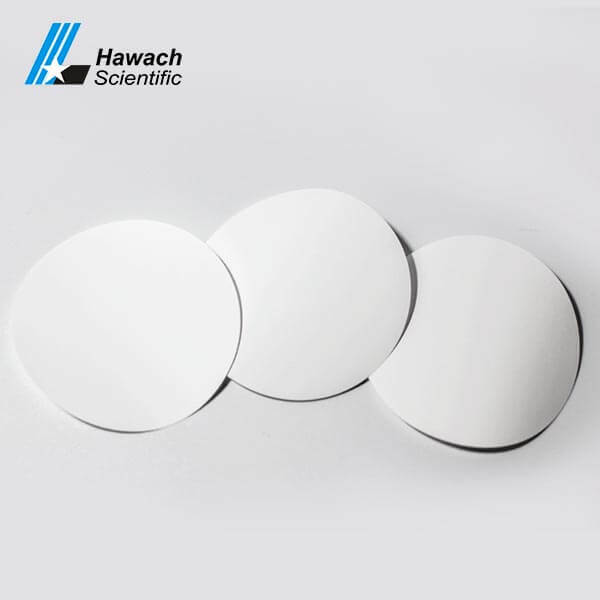 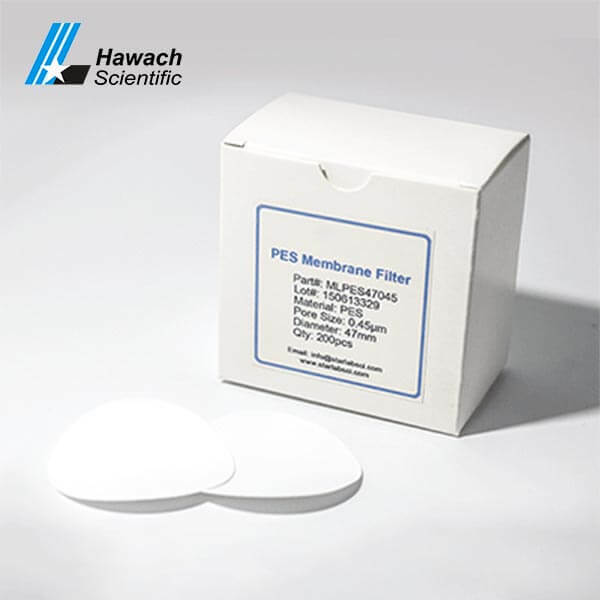 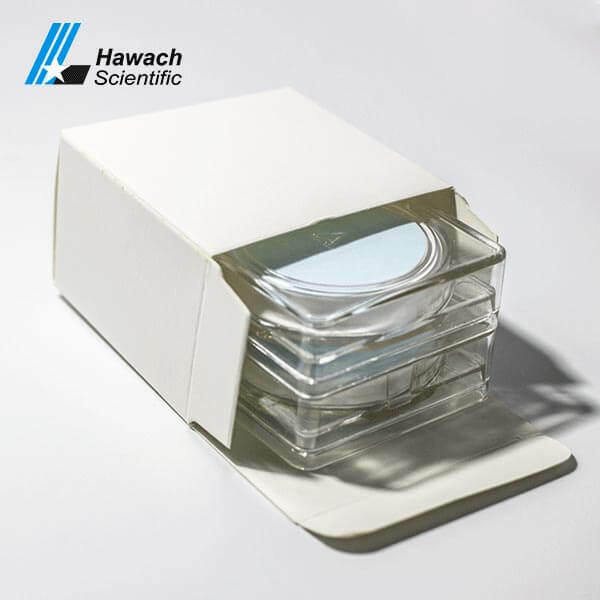 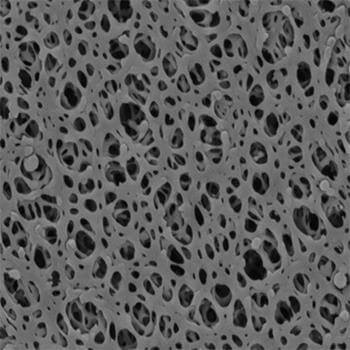 PES membrane filters are hydrophilic membrane, very board solvent compatibility, suitable for filtration of compatible organic solvents and aqueous samples. 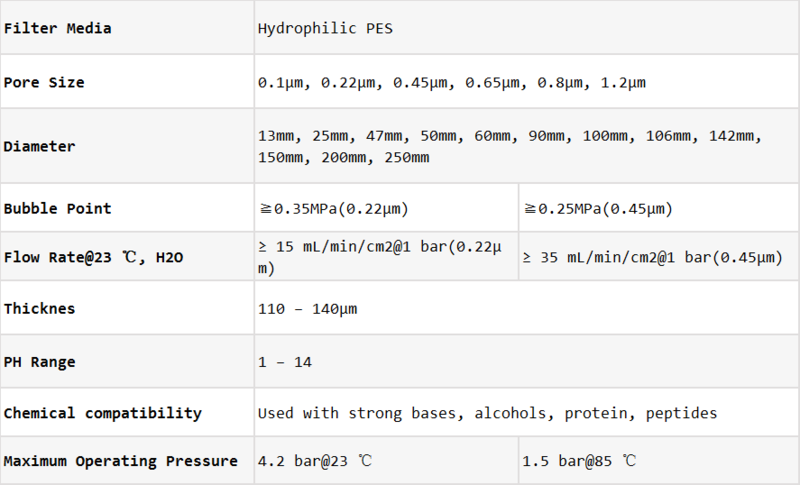 Low in extractable, very high filtration speed. 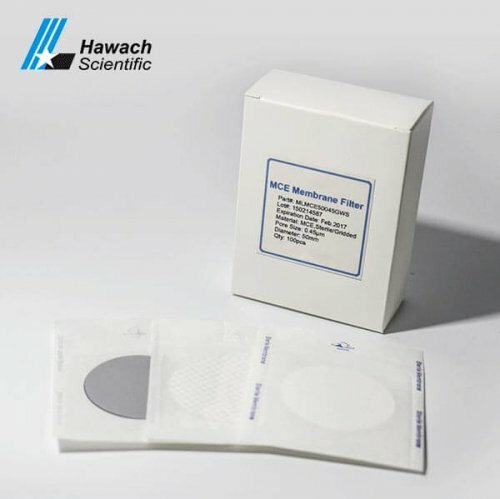 As it is resistant to a wide range of solvents, recommended for life science and pharmaceutical applications.